It has to be noted that ansible-container is not a supported redhat product. So everything you see here is unsupported. 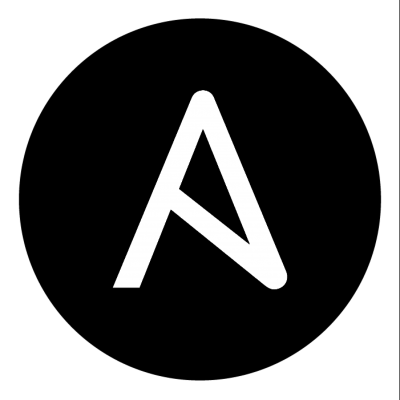 If you want to use ansible to package containers look at the Ansible Playbook Bundle in OpenShift. This is kind of weird as in my ansible role I am installing MySQL-python. It seems that this doesn’t matter. A workaround to get this working is to use –use-local-python which uses the python you have on the system.